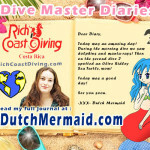 PADI is the organisation Dutch Mermaid trained up to Divemaster with. 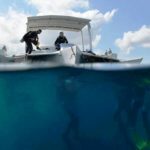 In this section you’ll find PADI training related blogs and vlogs. 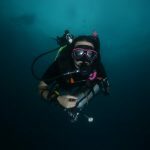 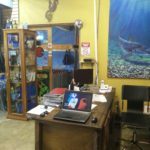 Besides doing all her regular PADI courses, the Dutch Mermaid also completed over 10 PADI specialties and frequently writes about her experiences with the PADI education system. 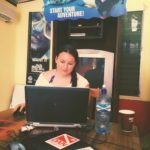 A mermaid struggling to clean a boat!